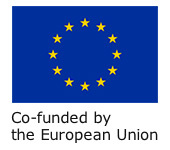 December 3, 2015 – Use of private complaint management companies increasing as consumers are unaware of their full rights under EU law when claiming compensation, a new report from ECC-Net has found. Lack of awareness about air passenger rights, as well as problems with compliance by airlines and effective enforcement, has led to some consumers turning to private complaint management companies to pursue claims for compensation. 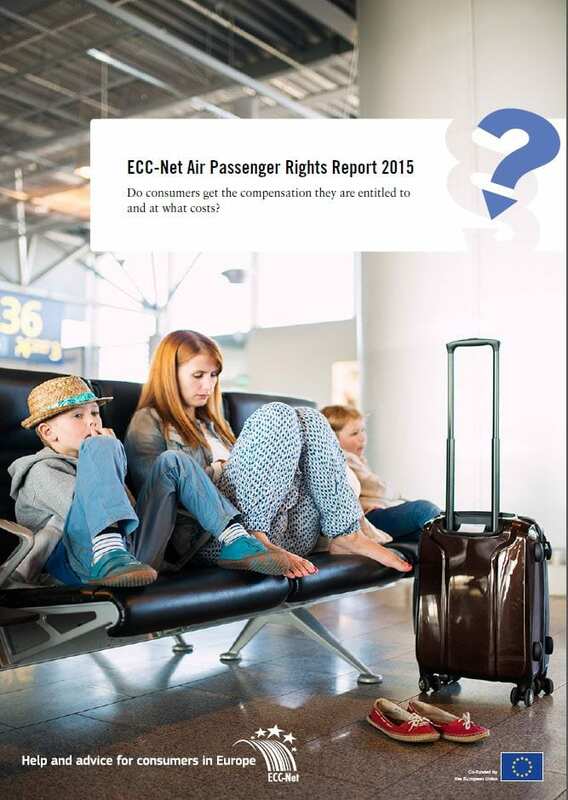 The ECC-Net Air Passenger Rights Report 2015, titled ‘Do consumers get the compensation they are entitled to and at what costs?’, examines the main problems currently facing air travellers. Read our Air Passenger Rights Press Release – ECC Ireland press release and the Air Passenger Rights 2015 report for more.